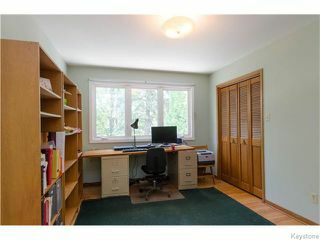 Perfect family home overlooking lovely green space in a very quiet, central area of highly desirable Middle Tuxedo. 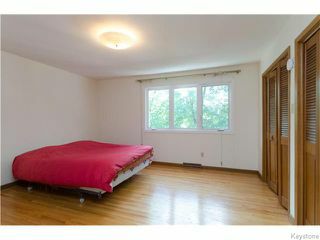 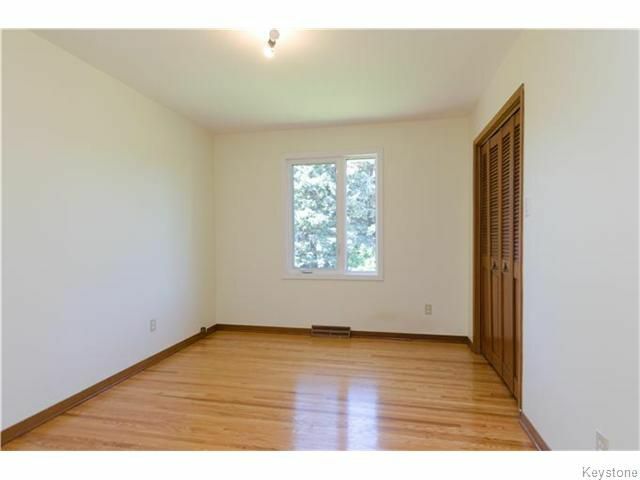 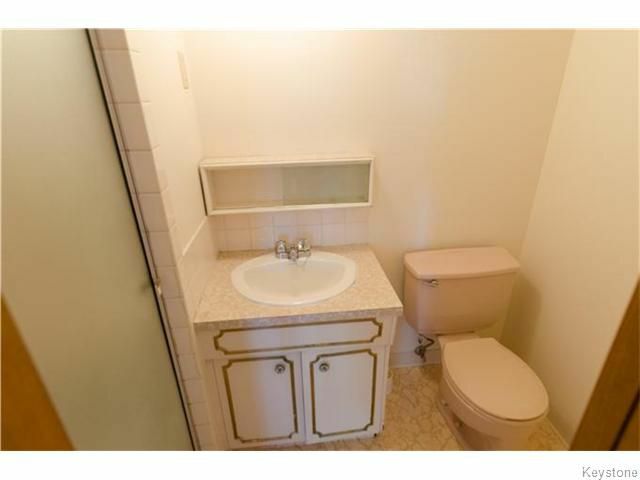 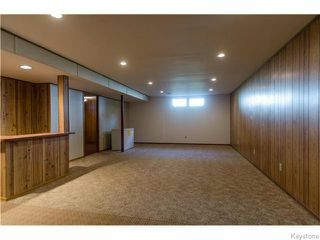 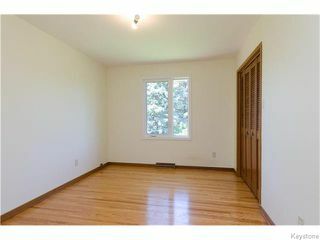 Close to 2300 sq ft of living space with southern exposure. 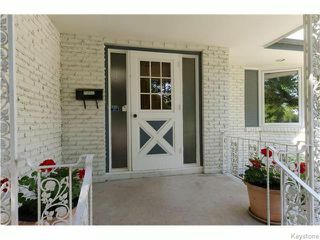 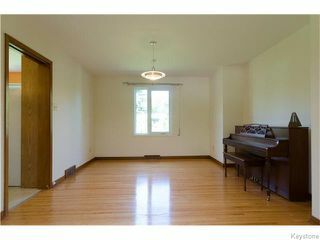 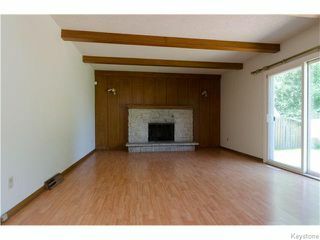 Featuring: 4 bedrooms & 3 1/2 bathrooms, hardwood floors, large & bright living room with bay window, spacious dining room. 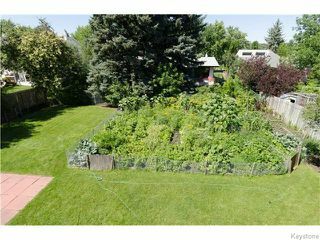 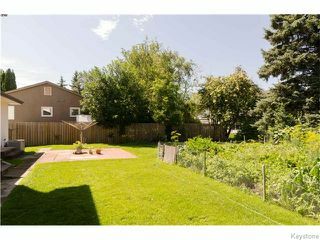 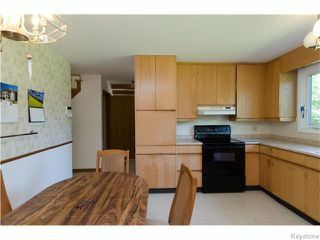 Eat-in kitchen has a wide panoramic window looking the gorgeous garden & fully fenced backyard, extra large Yard, safe for children to play in, and could easily accommodate a deck, play area, garden & swimming pool. 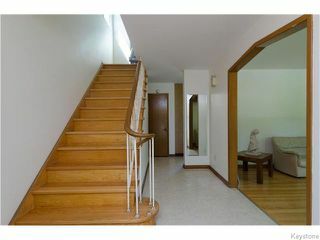 Upper level has 4 bedrooms, Master w/double clothes closets & 3 piece ensuite bathroom. 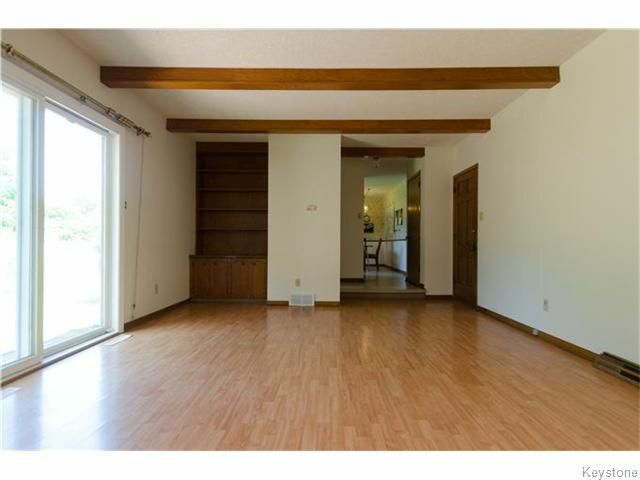 Fully finished lower level offers a spacious rec.room w/large windows, den or office space, bathroom, laundry room, large utility & storage room. Piled foundation, HE furnace, central Air & centrally monitored burglar, fire & CO alarm. Double attached garage. 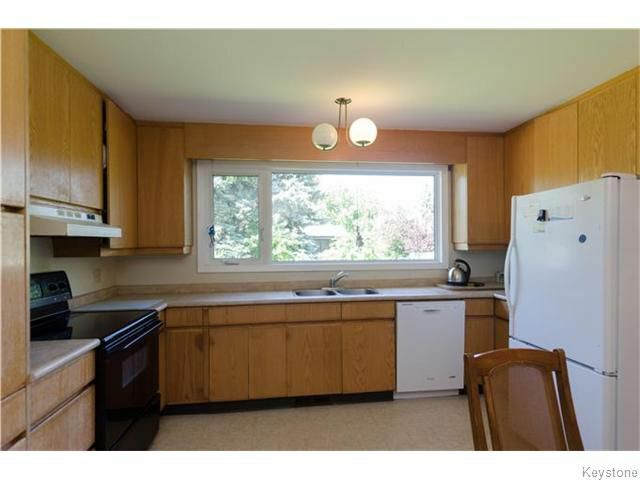 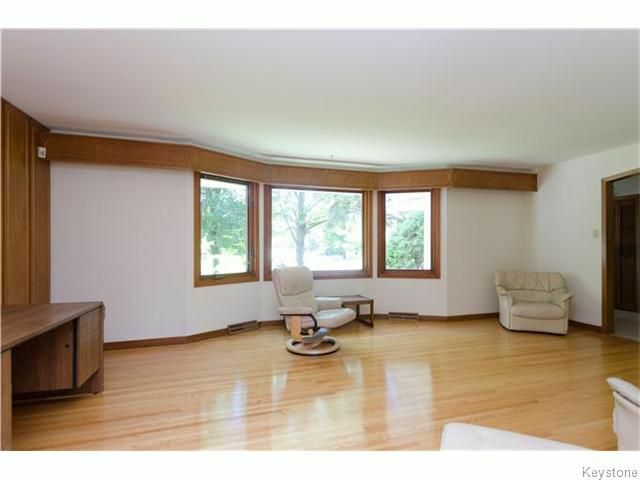 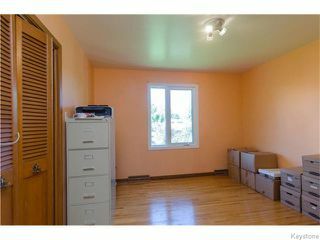 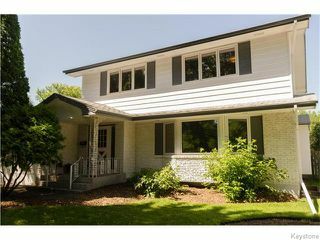 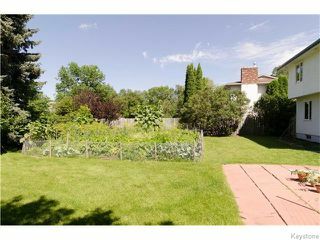 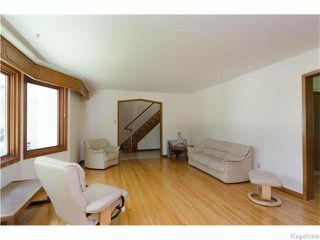 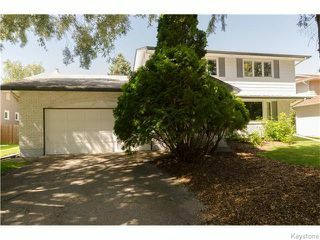 Fantastic location close to Assiniboine Park, Forest & Zoo, shopping, public transportation & all levels of schooling.